LEARN TO GET YOUR NEWS IN THE MEDIA! Refreshments and snack will be served. The event is open to the public. 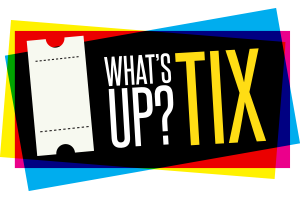 Admission is a $20 before May 31, 2019, $25 after the door. Space is limited. 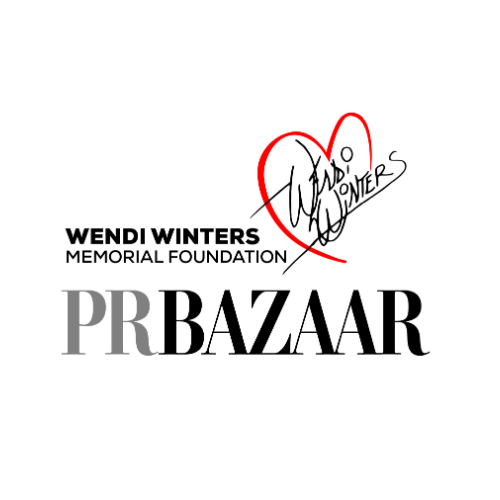 To purchase your ticket, visit https://whatsuptix.com/events/wendi-winters-pr-bazaar. For more information, call Lisa Seborowski, 410.279.1596 or email [email protected]. Wendi Winters Memorial Foundation - Capital Gazette Community Editor, Wendi Winters, was always looking out for the small businesses and the non-profits in the area. For years, she hosted the "PR Bazaar" to help small businesses and non-profit organizations get their message in the media. WE continue to honor her and carry on her legacy with any proceeds benefiting the Wendi Winters Memorial Foundation (501c3 status pending). The foundation is designed to organize, promote, and operate programs that support local journalism, journalists and news organizations.